Stingray, an Asian bistro in Rehoboth Beach (59 Lake Ave., 302-227-6476) that's part of the Big Fish Restaurant Group, has a gluten-free menu that includes sushi and small and large plates. Also in Delaware, Dickey's BBQ Pit has opened in Newark (2832 Pulaski Hwy., 302-203-0040). All proteins are gluten free, as are the BBQ sauces and several sides. Turning Point's newest Pennsylvania location is now open in Blue Bell (994 Dekalb Pike, 484-231-1412). 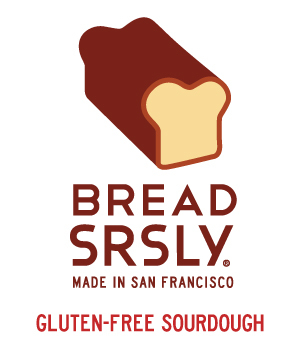 Gluten-free options are available for breakfast and lunch. Burger 21 in Voorhees, which served gluten-free burgers, fries and shakes, closed last weekend. Another recent closure is Gili's Vegetarian in Huntingdon Valley. 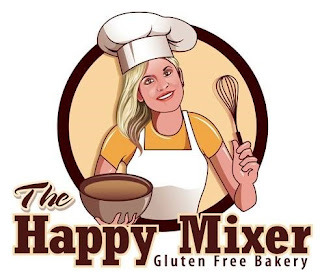 The Happy Mixer Gluten-Free Bakery has a stand at the new Ferry Market in historic New Hope (32 S. Main St.), which is open from Wednesday to Sunday. The bakery’s Newtown location is set to open later this fall, and their baked goods will be available at the new Weaver’s Way Co-op opening in Ambler (217 E. Butler Ave.) at the end of October. Donut Revolution, a new donut shop that recently opened in Barrington (131 Clements Bridge Rd., 856-546-0900), offers gluten-free donuts made in a separate fryer and with dedicated toppings and glazes. You can read my recent review here. 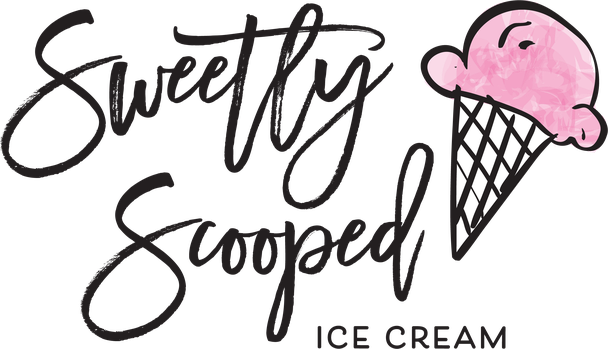 The newly opened Sweetly Scooped in Jenkintown (501 Old York Rd.) has multiple gluten-free ice cream flavors and offers gluten-free cones (Thanks Amanda J.). 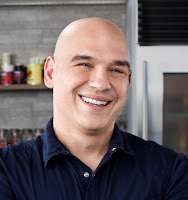 Evol Foods has three new gluten-free meals available at Walmart: Garden Vegetable Pad Thai, Three Cheese Mishroom Risotto, and Buffalo Style Chicken & Blue Cheese. Homefree’s gluten- and nut-free chocolate chip cookies are now offered at check-in at DoubleTree by Hilton Hotels. The Rachel Way gluten- and dairy-free food pantry at the Plymouth Meeting Mall (500 W. Germantown Pike, 484-804-5293) is hosting an expo with vendors and speakers on Saturday, October 28 from 10 a.m. to 1 p.m. Sample and purchase gluten-free food from local and national companies, hear from experts, and see live cooking demonstrations. This is a free event but the pantry would appreciate gluten-free food donations.